Thank you for visiting the Canford Bowling Club website. Based in Westbury-on-Trym, Bristol, the club has a long history, and there are currently around fifty active members. 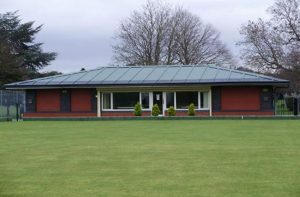 We created this website to raise awareness of our bowling club and to build interest in our club’s activities. Please feel free to browse the site for more information, and don’t hesitate to contact us with any questions or comments you may have. We really hope you enjoy the website. Thanks for visiting!